The Emergency Squad provides Basic Life Support (BLS) Emergency Medical Services to the community 24 hours a day, 7 days a week, 365 days a year, including holidays. 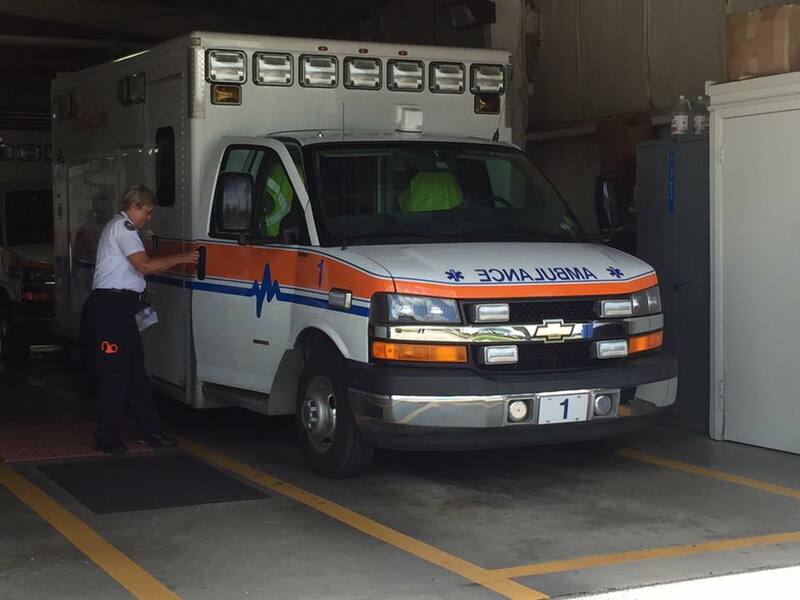 Hillsborough County Fire Rescue Advance Life Support (ALS) is available as backup in the event of life-threatening emergencies. 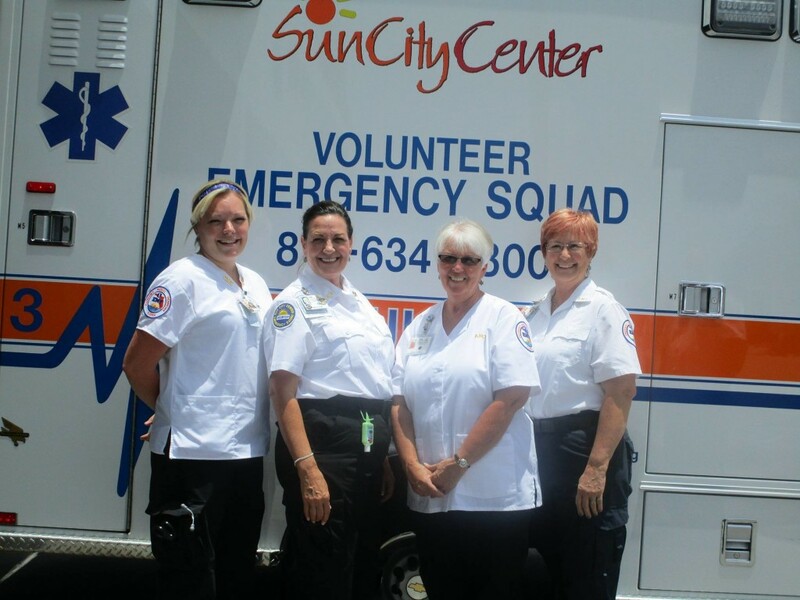 During normal business hours Medical Van Transport is available for wheelchair patients to doctor’s appointments, physical therapy, dialysis and, upon hospital discharge, to a nursing home or their residence in Sun City Center. Appointments must be scheduled at least 24 hours in advance. Blood pressure checks are available free of charge at the Squad building, 720 Ray Watson Drive, during business hours, 7:30AM to 5PM. Pick up a “Vial of Life” at the front desk during business hours at our main building on Ray Watson Drive. This “pill bottle” contains forms for your pertinent medical information about you and the medications you use. Fill out the forms and place the vial in the door of your refrigerator where it is easily accessible to emergency medical personnel. Provide the Emergency Squad with the name, address and phone number of a close friend or neighbor to whom you have given a key to your home. The Key Locator is confidential and used only when you are incapacitated and our emergency personnel needs access to your home. The Squad’s Speaker’s Bureau provides educational presentations about the Emergency Squad and Fall Prevention. New educational presentations are being developed and will be listed here in the near future. The Squad maintains a closet with walkers, canes and wheelchairs that available to the community on loan. Each year the Squad does over 1000 loan transactions with residents, providing short-term loans of mobility equipment.